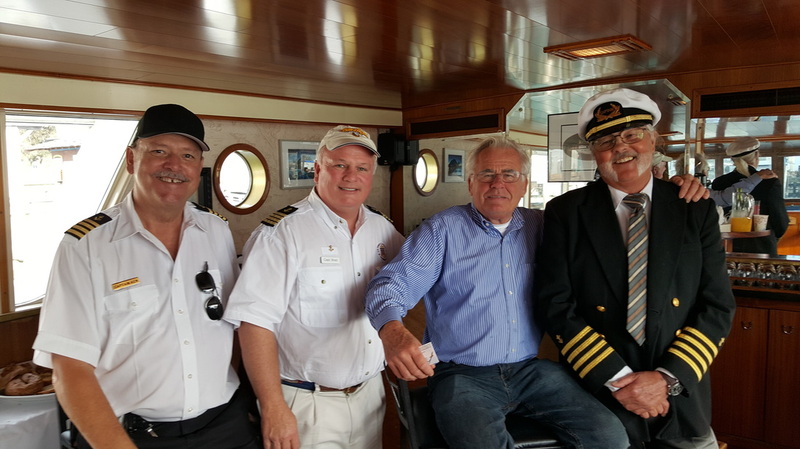 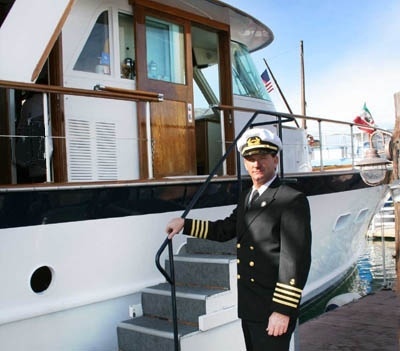 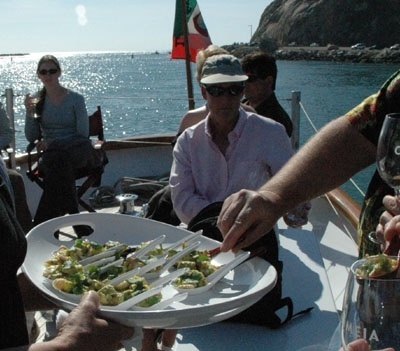 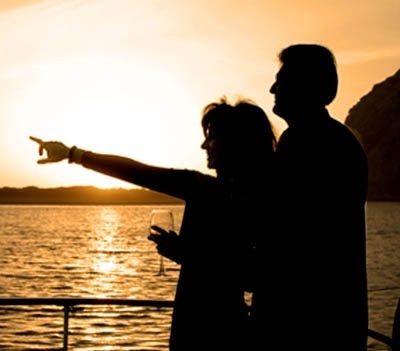 ​Morro Bay Burial at Sea on a luxury yacht! Welcome aboard our 72-foot Burger Motor Yacht, built in 1964. 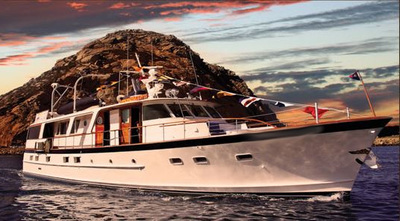 She has a distinguished ownership and has been lovingly maintained in near pristine condition. 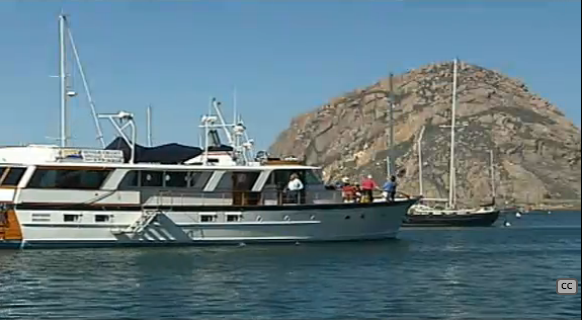 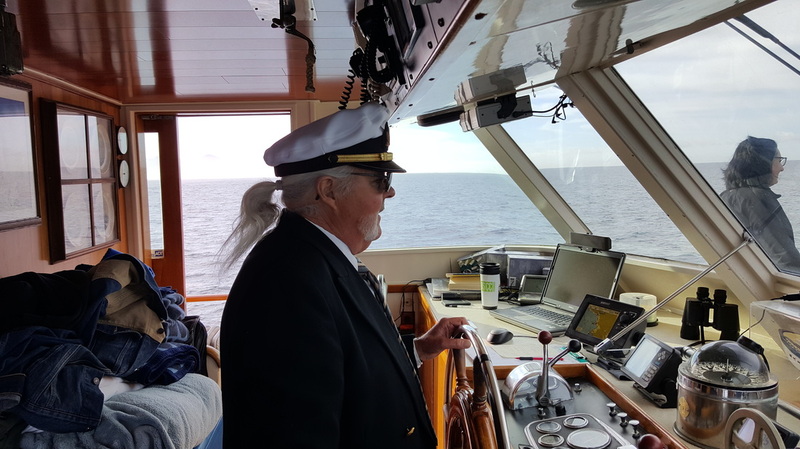 Coast Guard certified for operation 20 miles offshore for the majority of the California Coast. 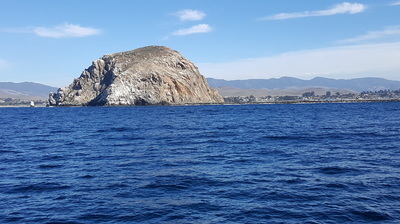 She is located in beautiful Morro Bay.